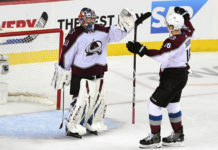 Nathan MacKinnon was the most valuable player for the Avalanche. In June, he may be announced as the most valuable player in the entire league. 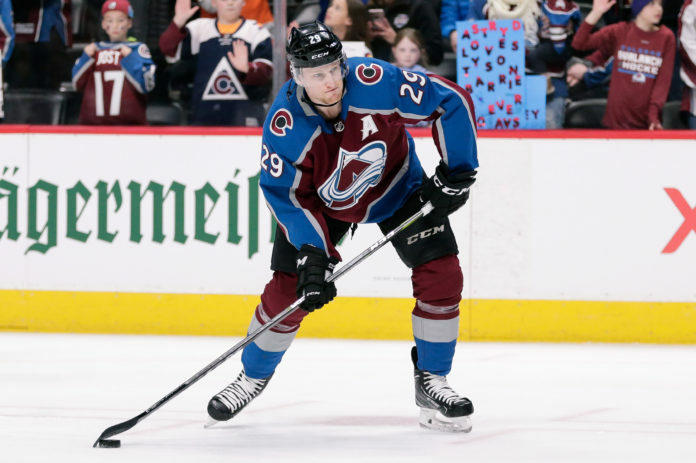 On Friday afternoon, MacKinnon was announced as one of three finalists for the NHL’s Hart Trophy Memorial Trophy, awarded “to the player adjudged to be the most valuable to his team”. 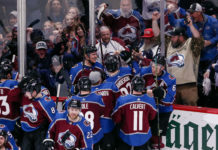 MacKinnon had far and away his best season since entering the league in 2013, setting career highs in goals (39), assists (59), and points (97) while helping the Avalanche earn their first postseason birth since 2014. 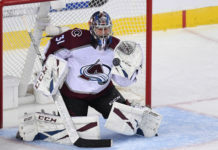 The former first overall pick tied for the league lead in game-winning goals with 12 and will look to become the third Avalanche player to win the award, following in the footsteps of franchise legends Joe Sakic (2001) and Peter Forsberg (2003). Also nominated for the award were Taylor Hall of the New Jersey Devils and Anze Kopitar of the Los Angeles Kings. Hall recorded 93 points while leading the New Jersey Devils into a playoff spot for the first time since 2012, and Kopitar set career highs in goals, assists, and points while being a dominant force in the defensive end. The NHL Awards will take place in Las Vegas, Nevada on June 20th, and can be seen on NBC Sports Network. The awards show begins at 6 PM MST.